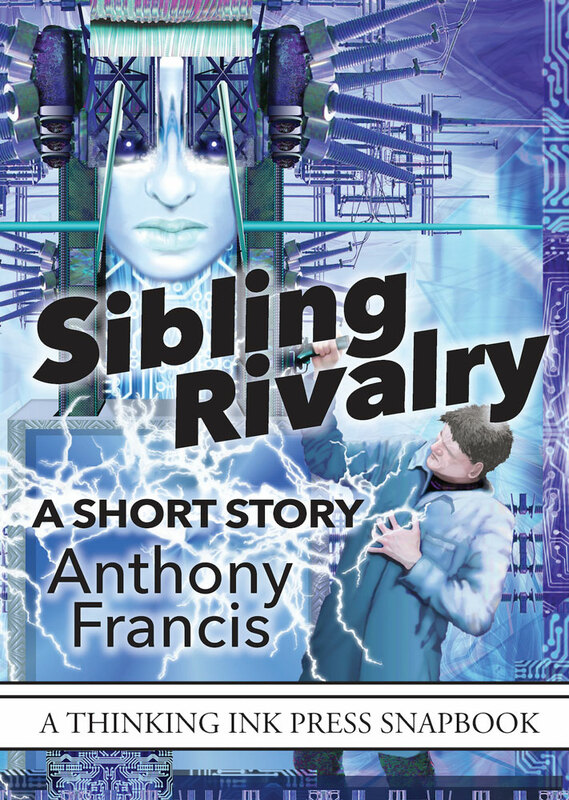 Thinking Ink Press is proud to bring the classic science fiction story “Sibling Rivalry” back into print. “Sibling Rivalry” was Epic award-winning author Anthony Francis’s first publication, appearing in the Leading Edge magazine in 1995. Sibling Rivalry, A Short Story is coming soon in print and e-book editions at booksellers and through Thinking Ink Press.